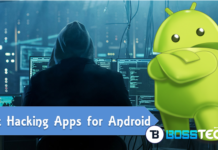 The WPS connect apk application is one of my favourite penetration testing tool. I’ve tried so many other apps to hack wifi password. 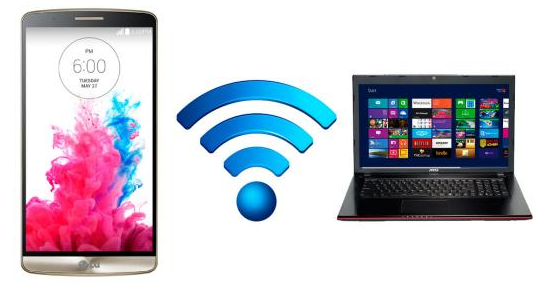 I also published some other related articles referring to WPS connect. 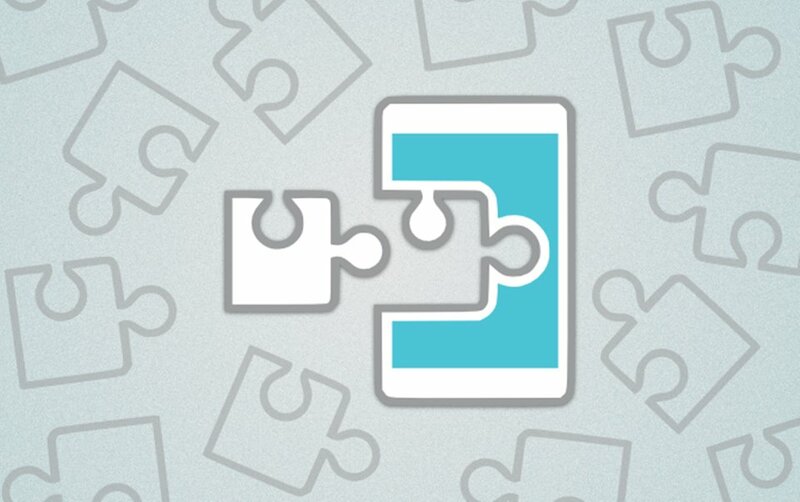 Recently, WPS Connect apk tool featured some great functionality on its updated version. However, the break through process altered with the app is very technical. 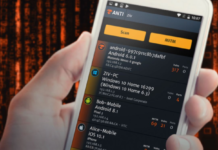 As known, the app allows you connect to Wifi networks that have WPS protocols enabled on it. Just as I stated above, don’t misuse the app. The reason that it helps to break through Wifi security of most WPS enabled protocols, don’t give you the privilege to misuse it. I make use of penetration testing app to only test how solid my security system works. 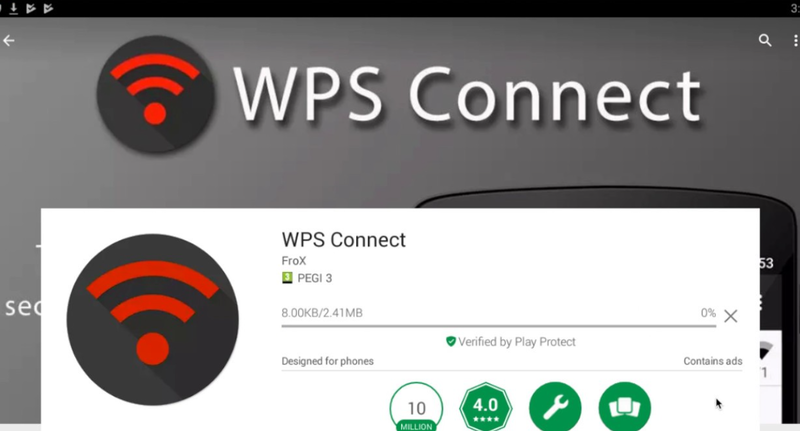 Most of these crack down tools don’t normally get featured on Google playstore, but WPS connect is available for download on playstore. 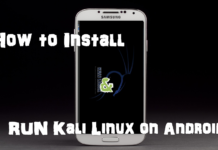 So, make use of the download button below. The most recent version of WPS connect tool features 24-bit algorithm, 28-bit algorithm, 32-bit algorithm, D-link algorithm and D-link + 1 algorithm. Feel free to share this content with your friends and if you encountered any difficulty during the process, let me know via comment section.